Newport Sand and Gravel - Mountain StoneNotice: All mountain stone orders and deliveries are dependant upon the current supply. Some sizes may not be available. Please call for updates before ordering. 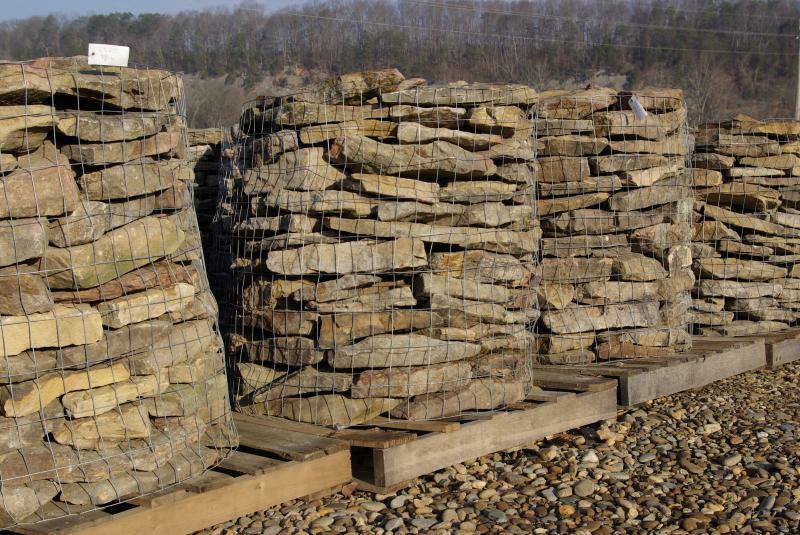 Notice: All mountain stone orders and deliveries are dependant upon the current supply. Some sizes may not be available. Please call for updates before ordering.